North Oldham Lady Mustangs Varsity fell behind early and couldn’t come back in a 17-4 loss to Pisgah on Friday. Pisgah scored on a single by Hughes in the first inning. The North Oldham Lady Mustangs Varsity struggled to contain the high-powered offense of Pisgah, giving up 17 runs. Madisyn Eads took the loss for North Oldham Lady Mustangs Varsity. She went six innings, allowing 17 runs on 18 hits and striking out two. North Oldham Lady Mustangs Varsity smacked one home run on the day. Eads went for the long ball in the third inning. 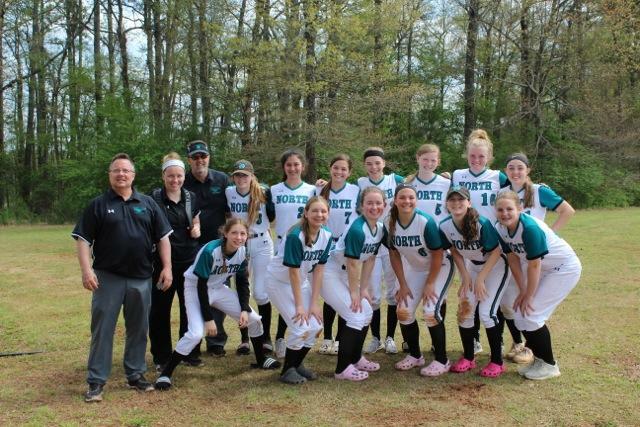 Eads, Haley Block, Reilly Digman, and Brooke Chick each managed one hit to lead North Oldham Lady Mustangs Varsity.